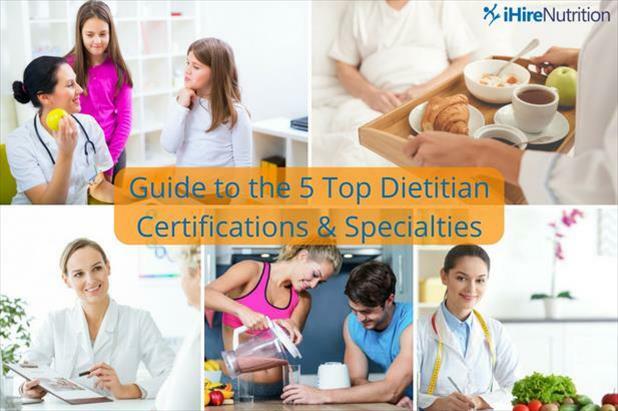 Which of these 5 in-demand dietitian specialty certifications is right for you? 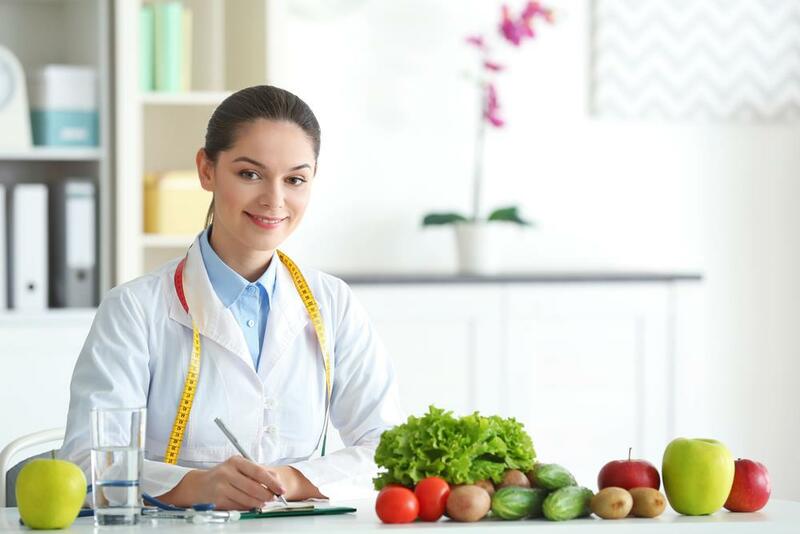 For professionals who hold the registered dietitian certification, the opportunities to help patients and clients maximize their health through proper nutrition are nearly endless. Registered dietitians (RDs) work in clinical settings as well as for foodservice companies, education systems, sports teams, colleges/universities, and many other organizations. With a number of dietitian specialty certifications to choose from, many RDs decide to focus on a single area or patient demographic. These include the renal dietitian certification and sports nutrition certification for dietitians as well as specialty certifications for dietitians who work with older adults, children, and cancer patients. This list of top certifications offered by the Commission on Dietetic Registration (also known as CDR) can help you determine which credential to pursue as you grow in your career and search for your dream job. Professionals who hold the renal dietitian certification work directly with patients of all ages who suffer from acute or chronic renal failure or dysfunction. 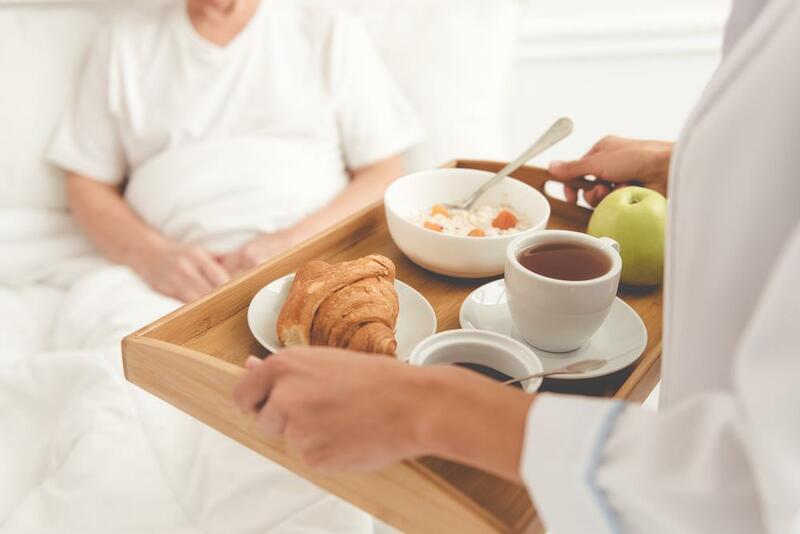 CSR dietitians visit individuals in their homes, at hospitals, and in other treatment facilities to monitor nutritional health and assist patients with managing their chronic kidney disease by creating customized diet plans to help them balance their nutrition. To earn your CSR credential, you must first obtain your registered dietitian certification with the Commission on Dietetic Registration. After two years as an RD and 2,000 hours of practice experience with renal patients, you may sit for the CSR exam, which consists of 150 multiple choice and scenario-based questions. The sports nutrition certification for dietitians is focused on utilizing customized diet plans to maximize athletic performance. Dietitians who decide to specialize in sports dietetics provide consultation to elite professional as well as amateur athletes regarding effective eating habits and develop nutritional strategies in tandem with an individual’s training regimen and competition schedule. To become a CSSD requires two years as an RD along with documentation of 1,500 hours of specialty practice experience in sports dietetics and successful completion of the 160 multiple choice-question CSSD exam. As we live longer, one of the specialty certifications for dietitians that will increase in demand is the CSG credential. Gerontological nutrition dietitians are experts in the nutrition needs of older adults. These professionals work closely with their patients to design and manage diet plans that maximize health and quality of life and operate in a variety of settings including hospitals, assisted living and long-term care facilities, and in the home. Eligibility for the CSG credential begins with at least two years as an RD as well as 2,000 hours of experience in gerontological nutrition. From there you will need to pass the CSG exam comprised of 150 multiple choice and key feature questions. The specialist in pediatric nutrition dietitian certification is for professionals who help healthy and ill children get the proper nutrients they need to avoid malnutrition. Dietitians with the CSP credential work in wide-ranging settings such as hospitals, community-based programs, education facilities, and in the home. Many CSPs hold positions outside of direct patient care, contributing to research and/or public health initiatives related to pediatric nutrition. Much like the other specialty certifications for dietitians, obtaining the CSP credential requires two years as an RD along with 2,000 hours of practice experience in pediatric nutrition. The CSP exam consists of 150 multiple choice and scenario-based questions. The last of the dietitian specialty certifications administered by the Commission on Dietetic Registration on this list is the CSO credential, which is for dietitians who work with cancer patients. Oncology dietitians often serve as liaisons between patients and their medical team, devising strategies to minimize weight loss during treatment and helping to optimize medical outcomes. Professionals who wish to pursue the CSO dietetic certification must have two years as an RD as well as 2,000 hours of practice experience in oncology nutrition. They must also successfully complete an exam with 150 multiple choice and key feature questions.